In a decision by Justice Antonin Scalia, the Court said the special compensation program preempts lawsuits like the one filed by the Bruesewitz's, which allege vaccines were defectively designed. The program was designed to get those cases out of the courts--making it easier for parents to be compensated, while also protecting drug makers from outsized jury verdicts. 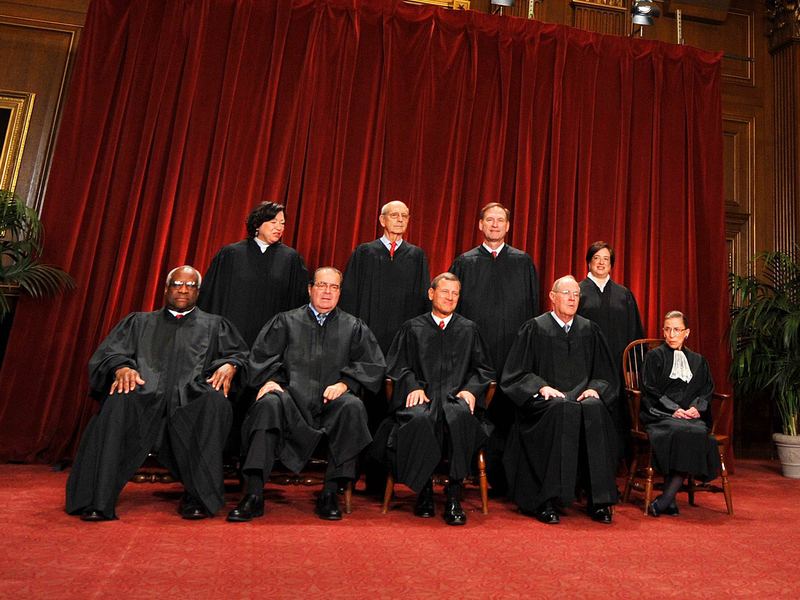 Justice Sonia Sotomayor, joined by Justice Ruth Bader Ginsburg, dissented. Justice Elena Kagan did not participate in the case because she worked on it before she joined the Court.